Stokes has play a major role for Stokes. Photo Credit: Reuters. 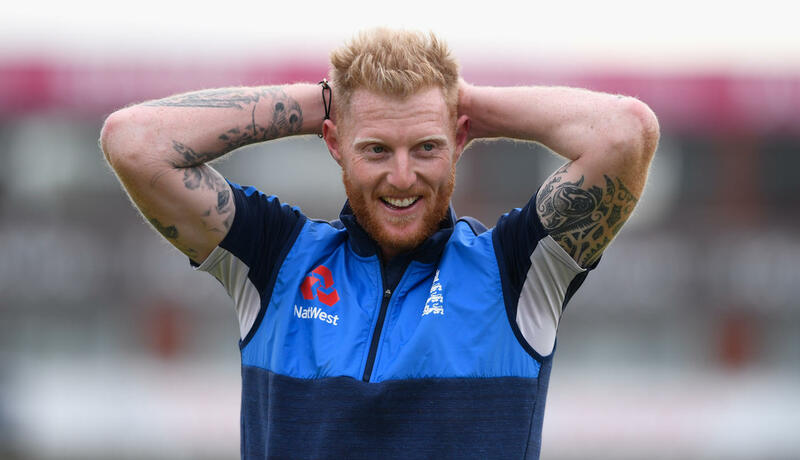 Avon and Somerset Police, who were investigating the brawl outside a bar in Bristol involving Ben Stokes, has confirmed it has completed its investigation and has passed a file on the same to the Crown Prosecution Service. The Police, on Wednesday (November 29), issued the statement mentioning that they had passed on the case file for advice on charging. The allrounder was arrested in the early hours of September 25 on suspicion of causing actual bodily harm. He was, however, soon released, while being under investigation. “We are now in a position to provide an update on our investigation into a disorder in Bristol which happened during the early hours of Monday September 25,” Avon and Somerset Police said in its statement. Stokes was initially named in the Ashes squad but was then dropped and was also stripped of vice-captaincy. At that time, the England and Wales Cricket Board (ECB) said the Durham player would not be selected “at this stage”. Meanwhile, the 26-year old, on Wednesday, landed in New Zealand and is expected to play for Canterbury in their domestic competition this weekend. There were speculations that the allrounder is on his way to join the national team but it was soon dismissed by the ECB who claimed that player was on his way to New Zealand to visit his parents. While only time will tell whether the allrounder gets to play in the ongoing Ashes but one thing is certain that his teammates are desperate to have him back. Fellow allrounder Chris Woakes, on Wednesday, said that the team would welcome Stokes with open arms. “As an England team we’d like to see him here. Of course we would. As a player, as a friend I’d like to see him here,” said Woakes. “No one likes to see what he’s been through. Of course, we’d have him here with open arms, I’m sure.